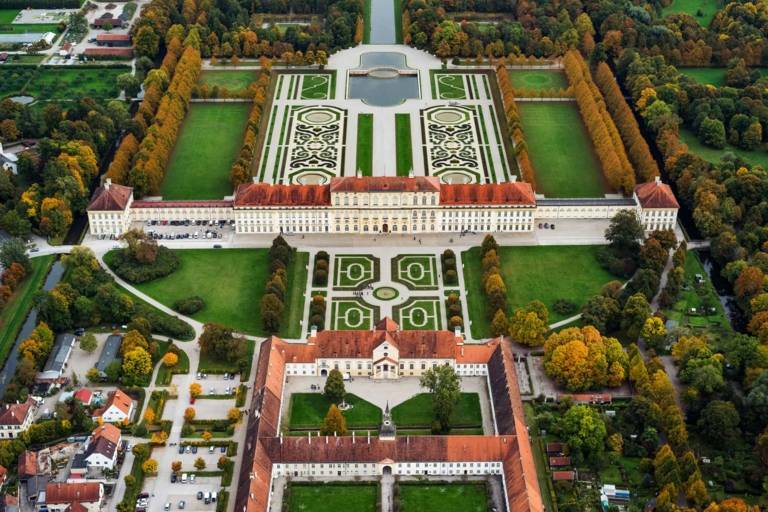 A touch of Venetian romance in the heart of Munich: fall in love with the charm of Munich’s prettiest royal gardens on a gondola ride. It may be hard to believe at first, but gondolas are a long-standing tradition in Munich. Even the courts of the Bavarian electors enjoyed soaking up the beautiful landscape in the heart of Munich’s palace gardens from their seat in these Venetian boats. Nowadays, a ride down the royal canals in an original Venetian gondola can be a chance for some romantic alone time or simply a wonderful way to relax. 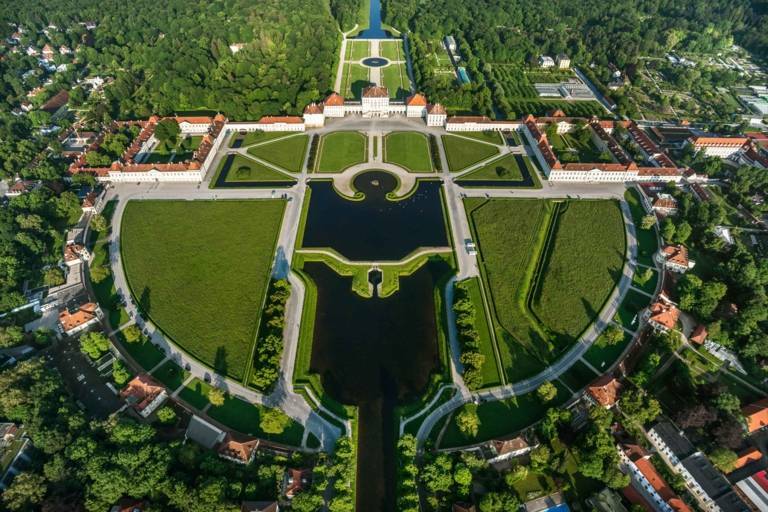 Munich has not one, but two incredibly beautiful places to explore by boat: the parks at Schloss Schleissheim (Schleissheim Palace) and Schloss Nymphenburg (Nymphenburg Palace). Handy hint: To find out everything you need to know about booking and special packages, such as wedding trips or culinary tours, please visit the providers’ websites.